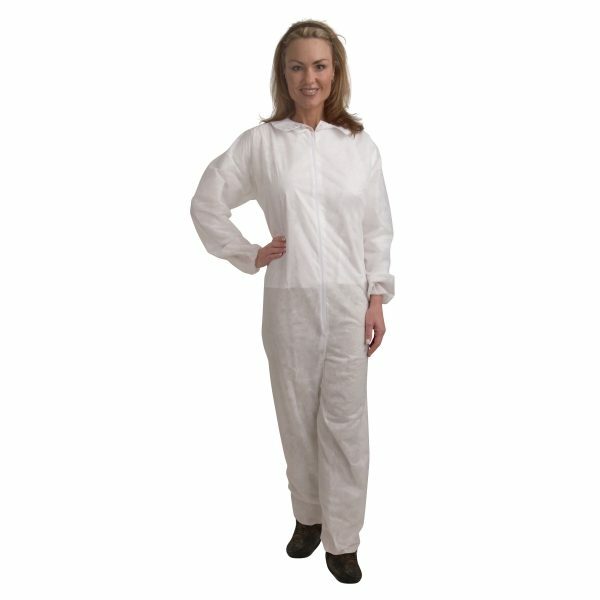 These heavy-weight, polypropylene, protective coveralls feature a collar with zipper front and elastic wrist and ankles. Cordova Safety Products polypropylene protective coveralls are available in three fabric weights that provide varying levels of breathability and workplace protection in applications where hazardous and non-hazardous dry particulate contaminants may be present. 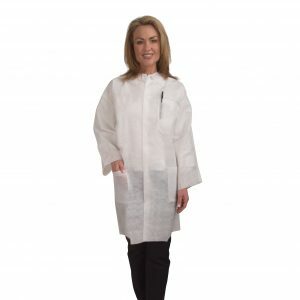 These heavy-weight, disposable coveralls feature a collar with zipper front and elastic wrist and ankles.